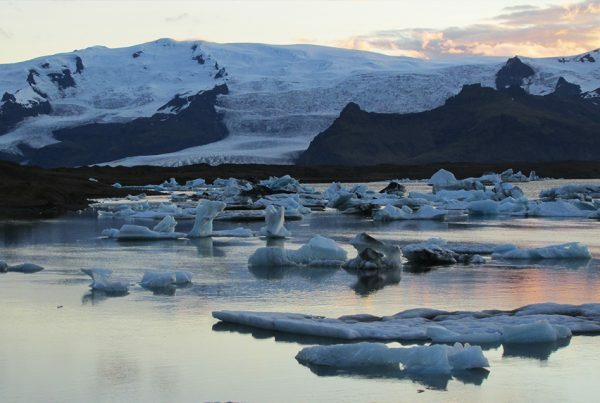 The recent floods from the two distinct, subglacial, geothermal areas underneath the ice in the western Vatnajökull ice cap occur every 2-3 years on the average, from one of the two sources. 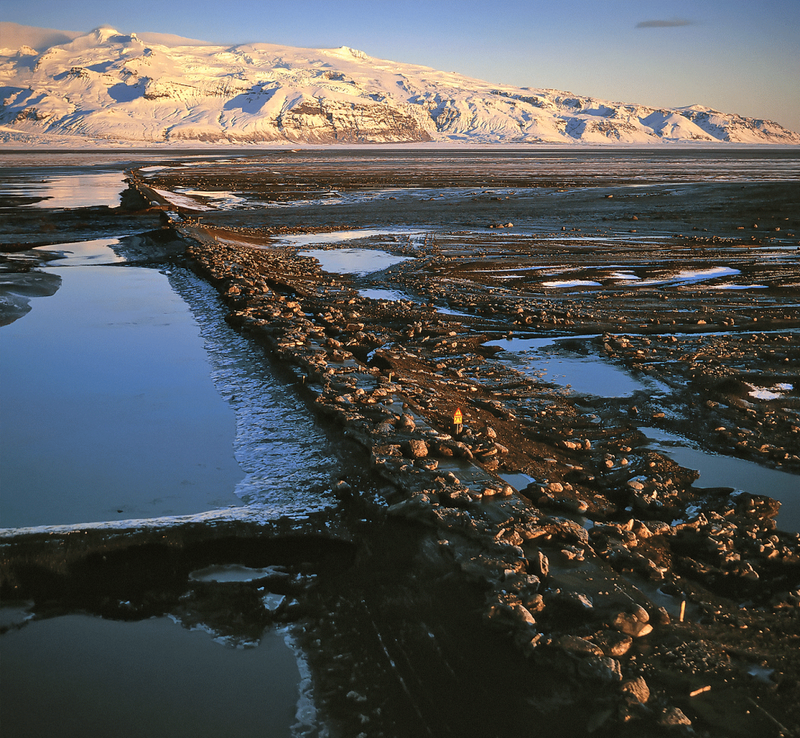 The source position is well known from large ice cavities underneath the 50 to 100 metre-deep cauldrons being melted into the ice above hot bedrock. The flood discharge varies between 1,000 and 3,000 cubic metres/sec. and the braided flood drains into the Skaftá glacial river, causing it to overflow. 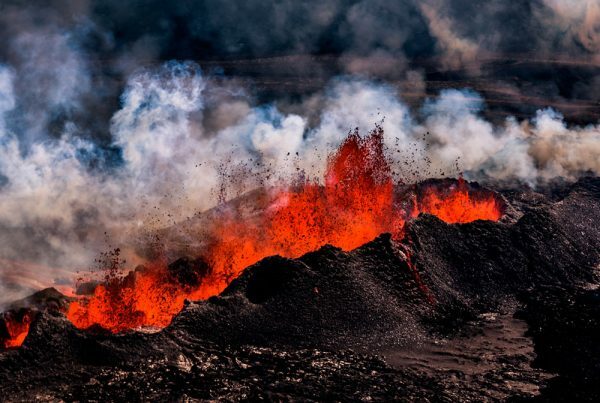 These jökulhlaups are by far smaller than their counterparts of volcanic origin but the larger ones still damage soil, vegetation, farmland and roads. Skaftárhlaup in 2015 turned out to be quite destructive, but not dangerous to people, and in late June 2016, a minor flood turned out to be rather harmless. 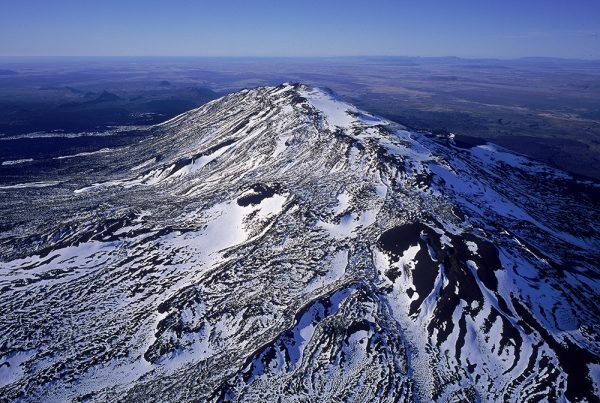 Other jökulhlaups are caused, from time to time, by geothermal melting of ice elsewhere, by volcanic eruptions in the Mýrdalsjökull ice cap og Vatnajökull ice cap and finally when glacier-dammed lakes empty after lifting the ice barrier.